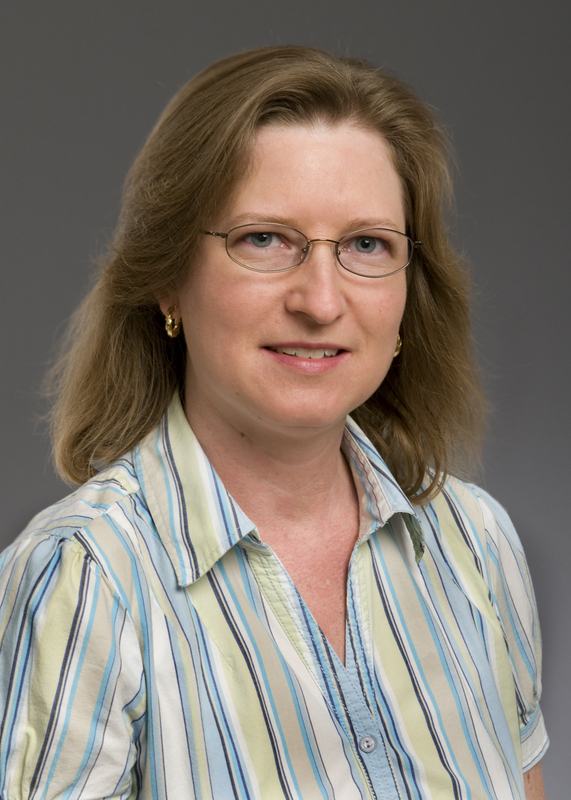 Today Carol Jordan celebrates her 13th anniversary with Chris Rose Architects. She handles all projects and clients with the upmost professionalism. She had worked as a project manager with several firms before joining us. Participation in the design process and assisting bringing a client’s dream into reality are the parts of our profession that she enjoys the most. Her concentration on the accuracy of information provided in the construction documents ensure a successful delivery of each project on time and within the client’s budget. We look forward to Carol continue to contribute to the success of the firm for many years. We designed a home at Briars Creek for Bert and Sonja Golinski. 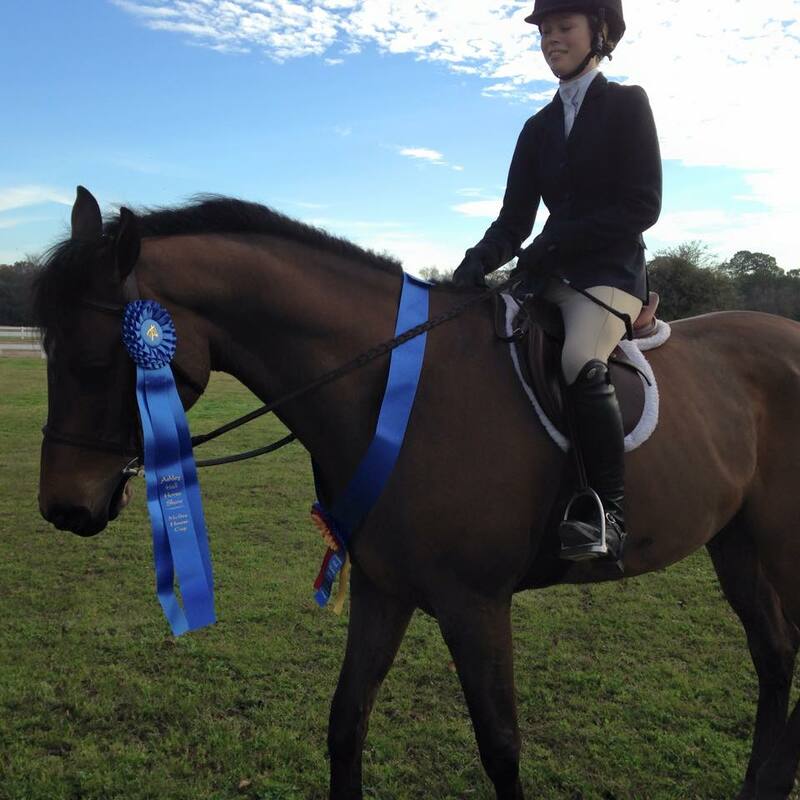 Their daughter Madison won the the Ashley Hall McBee Cup this past weekend . Congratulations to Madison. How exciting. 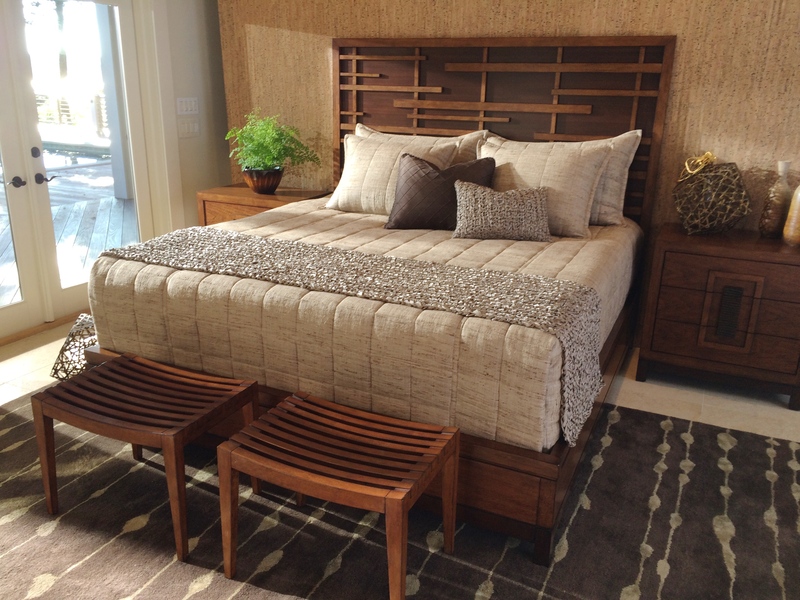 Lexington Furniture’s has a new contemporary line of Tommy Bahama furniture that recently shown at the Las Vegas market. 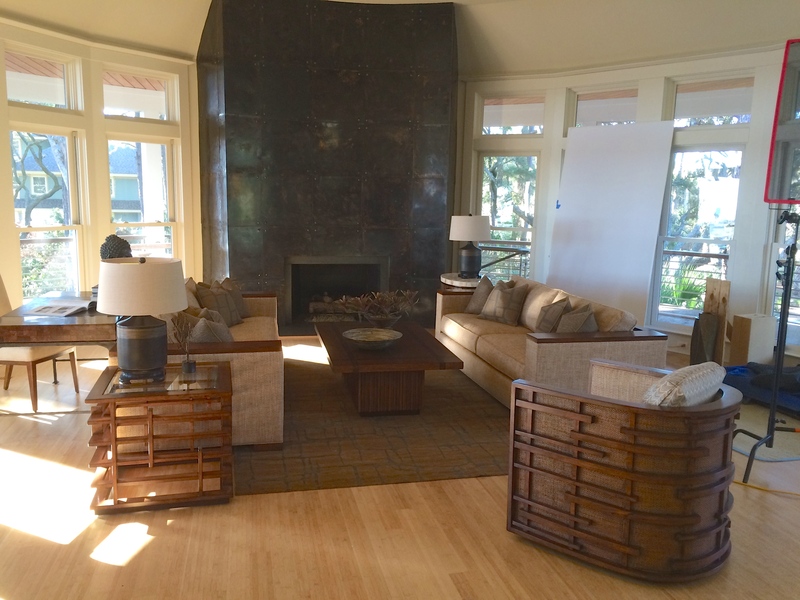 They have been shooting the brochure at one of our homes on Kiawah at 8 Ocean Course Drive. Here is the great room with our bronze clad fireplace as the focal point.